Whether you have already entered retirement or are just starting to save, having a good financial advisor by your side can be the difference between financial success and financial hardship. The question is: which are the best financial advisors in San Francisco, Corte Madera, or Oakland, California? The sheer number of financial advisors in San Francisco and the Bay Area makes this a daunting task. 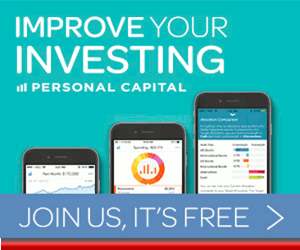 Where can I find the best financial planning, wealth management, and investment management services in San Francisco? Where should I go for additional services like estate planning, tax management, and risk management? What types of fees do financial planners in San Francisco charge, and which financial advisor is best for me? While the final decision rests in your hands, we have compiled a list of the top financial advisors in San Francisco, California, to help give you a jump start on your way to financial success. When it comes to evaluating financial advisors in San Francisco and the Bay Area, there are typically two types of firms to consider: fee-only and fee-based. 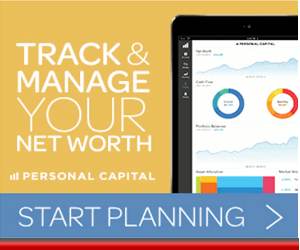 How do you know which type of San Francisco financial planner is right for you? Below, we’ll provide you with a brief overview of everything you need to know about fee-based and fee-only San Francisco financial advisors. When an investment firm or a financial advisor in San Francisco says that they are “fee-only,” this means that they do not accept commissions or third-party referral payments. In short, a fee-only financial planner in San Francisco is in a better position to act solely in the interest of their clients. 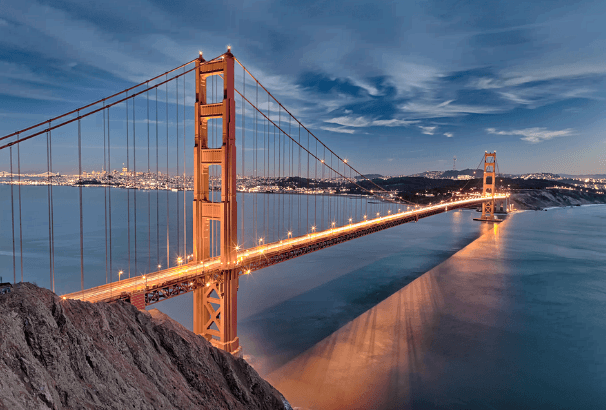 While a fee-based structure does create some potential conflict, many fee-based wealth management firms in San Francisco are also fiduciaries, which often counteracts the potential for conflict. Financial advisors in California that take on a fiduciary responsibility are legally responsible to fully disclose any conflicts of interest and advisors are required to put the interests of their clients ahead of their own, regardless of their pricing structure. Below, please find the detailed review of each firm on our list of the best Bay Area wealth management firms. We have highlighted some of the factors that allowed these San Francisco financial advisors to score so high in our selection ranking. One of the top San Francisco Bay Area financial advisors, Bell Investment Advisors excels because of the firm’s commitment to its clients and community of Oakland, California. As a fee-only Oakland financial advisor, Bell Investment Advisors’ goal is to help each client turn his or her dreams into a cohesive, financially-driven action plan. Uniquely, Bell Investment Advisors believes that a career is a client’s most important financial asset and should be actively managed as such. As women grow increasingly successful in their careers and wealth management, the need for financial services that focus on women also rises. The Women’s Roundtable is this Oakland wealth management firm’s initiative to aid women in the creation of a supportive community of like-minded, financially literate partners. The goal of the roundtable is to deliver thoughtful commentary and to be a source of timely financial news and information through a series of educational seminars and quarterly wine and cheese gatherings. As one of the best Oakland financial advisors, Bell Investment Advisors has helped countless people with their investment management and financial planning. Uniquely, their career and life coaching needs and the Women’s Roundtable provide valuable services that other firms tend to neglect, making Bell Investment Advisors stand out from competing Bay Area financial advisors. With a fee-only structure, a down-to-earth approach, and uniquely comprehensive services, Bell Investment Advisors is one of the top Oakland wealth management firms to consider partnering with this year. Founded as Bingham, Osborn & Scarborough, B|O|S has spent over 30 years creating long-term relationships based on integrity, fiduciary responsibility, and personalized service. As a fee-only wealth management firm in San Francisco, B|O|S uses an all-inclusive advisory approach, gaining comprehensive knowledge of each client’s unique goals, concerns, and financial situation. No Bias or Conflict of Interest: These San Francisco financial advisors charge a percentage of assets under management as their sole source of compensation. The Advisory Relationship & Integrated Approach: Financial planning is integrated with wealth management to ensure clients can protect and grow their wealth simultaneously. Modern Portfolio Theory & Efficient Markets: This San Francisco wealth management firm places emphasis on managing risk and diversification, rather than trying to time the market and making risky investments. To meet the growing financial needs of Bay Area lawyers, B|O|S offers sophisticated planning and investment advice catered around the unique needs and demanding career aspects that attorneys often face. B|O|S also provides a PDF to introduce the common financial challenges and solutions that attorneys face, making them a great San Francisco financial planner for lawyers and attorneys to consider. With a fee-only structure and a fiduciary commitment, B|O|S offers their clients the golden standard in a financial planning relationship—clients can trust that all advice is given free from bias and made solely in their best interest. The unique focus on financial services for attorneys increases the value of the firm’s fundamental approach, integrated services, and a wide array of industry recognition, solidifying B|O|S as one of the best financial advisors in San Francisco. Located halfway between San Francisco and Silicon Valley, the Bay Area financial advisors at Ensemble Capital Management provide custom-tailored portfolio management, advising, and excellent customer service to families, individuals, trusts, foundations, and nonprofits. Ensemble is a fee-only financial advisor in California, as they do not accept sales commissions on investment products or earn compensation from referrals. Define the Planning Relationship—This step helps clients understand the planning process and determine their objectives. Refine Goals & Collect Data—Goals are discussed, and data is collected for the creation of the plan. 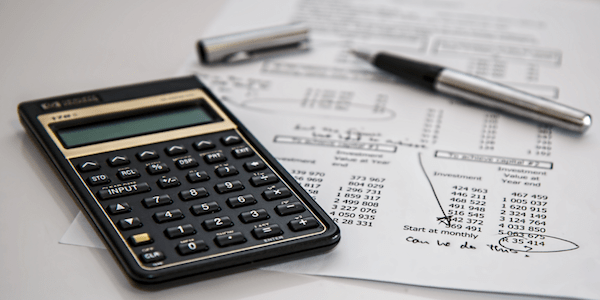 Analyze Financial Situation—These Bay Area financial advisors perform an in-depth analysis of the client’s current situation. Present Recommendations—Ensemble creates a series of recommendations to help clients better their financial situations. Implement Recommendations—Actions are taken by Ensemble’s expert Bay Area wealth management team and other professionals such as accountants, attorneys or insurance agents. Monitor Progress—Ensemble monitors each client’s progress, taking into account life events that may alter the client’s situation or goals. Ensemble utilizes technology to make each client’s life easier, like communicating through online meetings, text and email correspondence, secure online document sharing, and social media interaction. On the other hand, if a client would rather meet in person and receive their quarterly reports in the mail, Ensemble can accommodate those needs as well. This type of flexibility demonstrates a unique focus on customer service, which is particularly important when navigating the often-complex waters of Bay Area wealth management. As one of the best Bay Area wealth management firms, Ensemble Capital Management provides intrinsic value for their clients, offering a wide range of financial capabilities based on a client-centric foundation of service. With a fee-only structure, expert investment management, financial planning, and a unique focus on serving philanthropic clients, Ensemble Capital Management is one of the best Bay Area financial advisors to consider partnering with this year. Based in Corte Madera, Financial Connections Group, Inc. is a fee-only financial company with a mission to help its clients integrate their financial resources with their visions for the future. 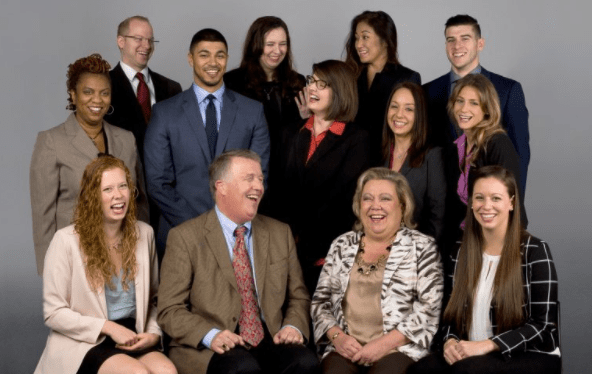 As one of the best financial advisors in San Francisco and the surrounding Bay Area, Financial Connections operates on a culture that values respect, trust, open communication, and high levels of service. Integral to everything that Financial Connections does is providing Bay Area wealth management and financial planning that is both inclusive and accessible to a wide range of clients. Financial Connections offers the ability to help clients engage in SRI, or sustainable and responsible investing. With SRI, this San Francisco financial advisor can help socially and environmentally conscious clients design portfolios that adhere to their beliefs and values. Along with a supportive atmosphere and a refreshingly open approach to good financial health, Financial Connections offers a full suite of investment management and financial planning services, providing a one-stop-shop for each client’s long-term needs. With a unique focus on including a client base that is often underserved and underrepresented, expert SRI capabilities, a fee-only structure, and a fiduciary commitment, Financial Connections Group, Inc. is one of the best financial advisors in the San Francisco Bay Area to consider partnering with this year. 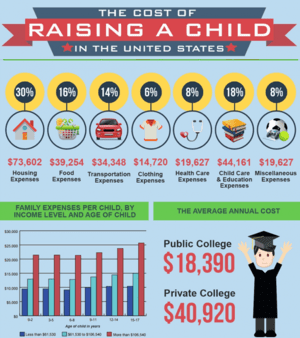 Morling Financial Advisors, LLC is a San Francisco financial advisor that has been serving the financial needs of families, individuals, and businesses since 1999. Morling Financial Advisors is a fee-based financial advisor in San Francisco. We have included them on our list, however, for their independence, fiduciary commitment, and wide range of services they provide. Risk Management—Although investors must take on risk to generate returns, monitoring and creating the optimal balance between risk and return is essential. Intelligent Implementation—This San Francisco wealth management firm evaluates and monitors each asset class according to market conditions to determine the best choice. Tax-Awareness—The firm considers both short and long-term tax concerns. Cost-Awareness—These San Francisco financial advisors understand that cost is an important factor in the determination of net return. The team at Morling Financial Advisors collaborates to offer the knowledge and experience clients need to make the best financial decisions. The resulting advice touches on a broad range of topics, including taxes, investments, real estate and insurance. The San Francisco financial advisors at Morling act as personal CFOs to many of their clients with the goal of simplifying clients’ lives and providing clarity. The firm also works closely with Morling & Company so that mutual clients can take advantage of the smooth collaboration that comes from their long-term partnership. Morling Financial Advisors prides itself on being a boutique firm built through the cultivation of long-term relationships with its clients, earning recognition as one of the best San Francisco financial planners. With a fiduciary commitment, a comprehensive process, and an in-depth approach to provide tailored financial solutions, Morling Financial Advisors is one of the best San Francisco wealth management firms to partner with this year. Founded in 1987 as Boone & Associates, Mosaic Financial Partners, Inc. is an independent, fee-only San Francisco financial advisor. Mosaic strives to help each client assemble the various pieces of their financial and personal lives into one whole, cohesive unit. Built to empower women through financial literacy and community, Mosaic Women’s Circles are discussions that help women make educated financial decisions. As a top financial advisor in San Francisco, Mosaic acts as a lifelong coach and thought partner to keep clients on track and accountable towards their financial goals. As one of the best financial advisors in San Francisco, Mosaic Financial Partners puts a strong emphasis on the client experience, striving to provide advice that is truly personalized and valuable. 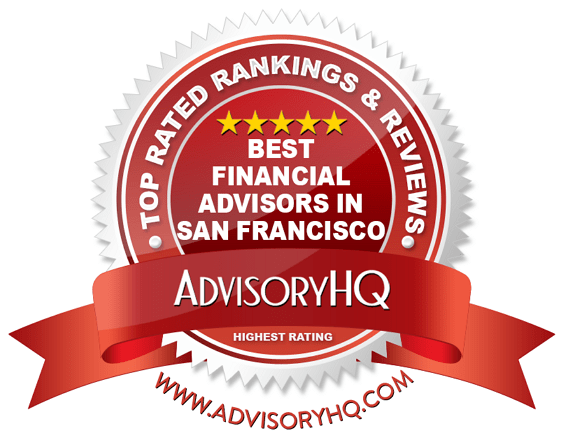 With a fee-only structure and a fiduciary commitment, clients receive the additional benefits of trust and transparency, solidifying the firm’s ranking as one of the best San Francisco financial advisors. An Independent Registered Investment Advisor and wealth manager in San Francisco, Rand & Associates provides ongoing, collaborative wealth management and financial planning services for families and retirees. The firm does not explicitly say whether they are a fee-only or fee-based financial advisor in San Francisco, though their ADV does state that they do not earn commissions on investment products. As always, we advise readers to verify the compensation structure of any financial planner in San Francisco before starting a working relationship. 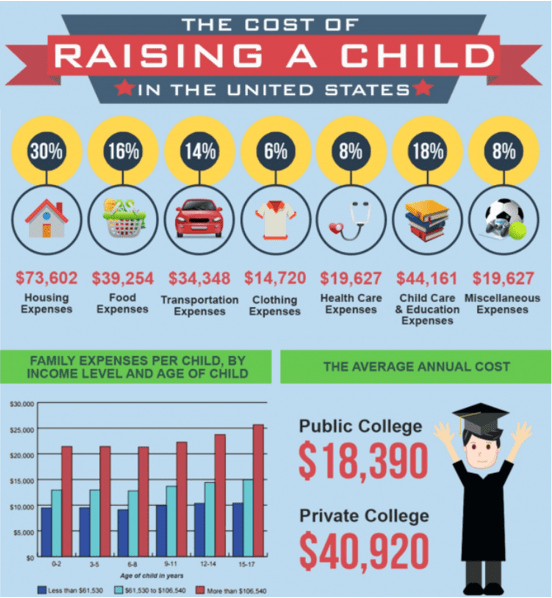 Rand & Associates understands that every family needs ongoing financial planning. The firm’s established process is customized to meet clients’ financial goals and needs as they change over time. The firm individually evaluates and analyzes all facets of each client’s comprehensive wealth management profile, considering factors like estate planning, retirement planning, insurance needs, education funding, charitable giving, and investment management. Afterwards, this San Francisco wealth management firm reviews alternative investment opportunities and other ways that it can help clients thrive. Ultimately, teamwork and client service are key to this integrated wealth management approach. Rand & Associates’ methodical analysis and investment process guarantees that every piece of the client’s life is effortlessly integrated into a personalized plan. Rand & Associates also provides customized portfolios, creating unique investment mixes for each client through their global perspective and disciplined process. As a top financial advisor in San Francisco, Rand & Associates prides itself in the delivery of unbiased guidance and comprehensive advice. Their integrated wealth management process, intelligent investment management approach, and commitment to client communication and trust earns Rand & Associates a spot on our list of the best San Francisco financial planners to consider partnering with this year. Founded in 1999, Tiedemann Wealth Management is a fee-only, independent San Francisco financial advisor that prides itself on creativity, independence, and an active approach to investment and wealth management. Tiedemann Wealth Management’s process guarantees that each client has a portfolio that is custom-tailored to their specific preferences and risk tolerance. Macro Strategy: Comprehensive, top-down annual forecasts of global macroeconomic trends and valuation level trends create an in-depth economic outlook. Manager Research: Qualitative and quantitative research identifies and evaluates managers based on unique portfolio targets, management experience, and business stability. Portfolio Construction: Asset allocation is outlined for each portfolio based on unique client’s goals. Client Risk Tolerance: Portfolios are also tailored for each client using agreed-upon risk tolerance and return objectives. While investment management may be their largest focal point, Tiedemann understands the importance of comprehensive wealth management to position clients for success. As a top San Francisco financial advisor, Tiedemann Wealth Management prioritizes flexibility, expertise, and comprehensiveness in each segment of service provided. The firm also places strong emphasis on placing client interests first, providing truly objective advice and earning Tiedemann Wealth Management recognition as one of the best financial advisors in San Francisco to partner with this year. Wescott Financial Advisory Group is a wealth management firm in San Francisco, California, serving individuals, families, trust, foundations, pensions, and more. As a fee-only financial planner in San Francisco, Wescott Financial Advisory Group aims to be a source of strength and guidance for their clients in both good and bad economic times. Both life and the markets are unpredictable, but proper wealth management and planning can ensure individuals are not completely unprepared for sudden changes. 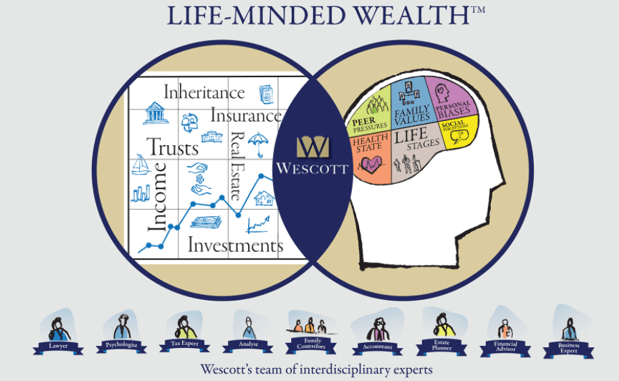 Since proper wealth management and financial planning requires a comprehensive understanding of a client’s financial picture, Westcott has developed the Life-Minded Wealth™ Approach. By using a comprehensive approach that considers a client’s unique financial circumstances and mindset, these San Francisco financial planners can combine financial and life expertise into a single advisory service. Clients and non-clients alike can take the Life-Minded Quiz to identify whether their financial assets and their financial mindset are properly balanced for success. By offering independent, fee-only San Francisco wealth management, Wescott Financial Advisory Group provides clients with the peace of mind that their investment management services will be transparent and free from bias. Compared to competing financial advisors in San Francisco, however, Wescott falls short in communicating the breadth of their services. 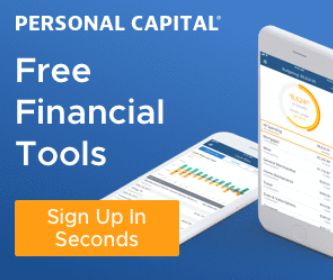 For example, while PerfectScore can help clients create and manage a financial plan, it’s unclear as to whether this includes common elements like budgeting, college savings, retirement planning, and so on. By clearly identifying the segments of financial planning offered by the firm, Wescott could easily improve both their value proposition to new clients and their rating as one of the best financial advisors in San Francisco. Wetherby Asset Management is a fee-only financial advisor in a San Francisco that has been helping clients thrive for over 25 years. With a strong emphasis on trust and objectivity within client relationships, Wetherby Asset Management is one of the best financial advisors in San Francisco to consider partnering with this year. As a top San Francisco financial planner, Wetherby focuses on two primary areas of service: portfolio management and wealth planning. With a wide range of financial planning and investment services, Wetherby Asset Management helps position clients for success through long-term capabilities, providing diverse solutions as needs and goals change. 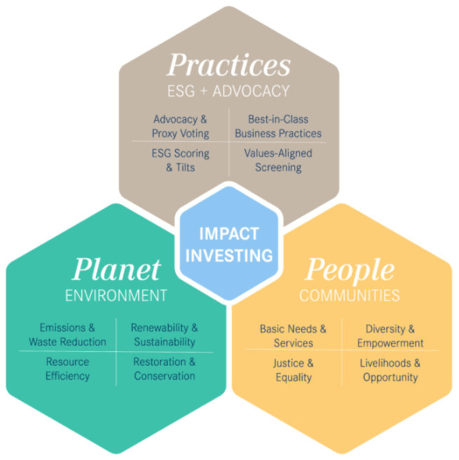 Their fee-only status and expertise in impact investing provides unique value, solidifying Wetherby Asset Management as a top San Francisco financial advisor to consider partnering with this year. As a member of NAPFA, Yeske Buie is a fee-only San Francisco financial advisor offering expert investment management and financial planning services to clients in California and across the country. 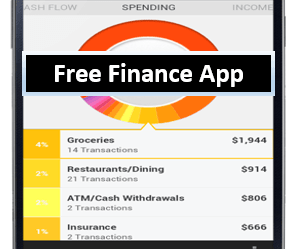 What types of fees do financial planners in San Francisco charge? 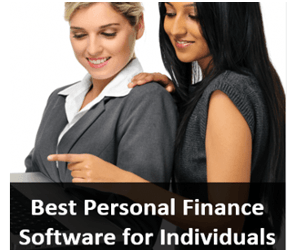 Which Bay Area financial advisor is right for me? The next step is to choose three to five San Francisco financial advisor from the list that suit your needs and set up an introductory appointment. Afterwards, you will have all the information you need to make an informed decision and take yet another step toward your financial target by selecting the best financial advisor in San Francisco for your unique needs.